Radon is an odorless, colorless gas that can have detrimental effects on your family’s health. Long-term exposure to radon can even lead to lung cancer. But don’t worry, we can test your home for radon. The only way to find out if your home contains dangerous levels of radon is to schedule residential radon testing. 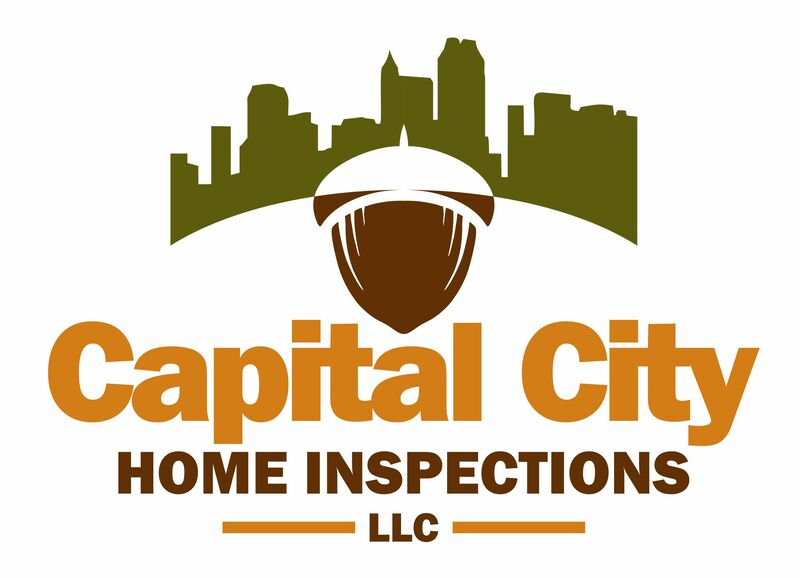 Capital City Home Inspections is based out of Louisburg, NC and services the entire Triangle and surrounding counties. We use a Continuous Radon Monitor to analyze radon levels in your home for 48 hours. Once the test is complete, we will have results emailed to you within 12 hours. Get in touch with Capital City Home Inspections to schedule radon testing today in Louisburg and Wake Forest, NC. You can save big when you add radon testing to your residential inspection service. We also offer residential radon testing as a standalone option. Find out if your new home has a radon problem. Call 252-544-3655 now to schedule radon testing today. Copyright © 2019 Capital City Home Inspections, all rights reserved.